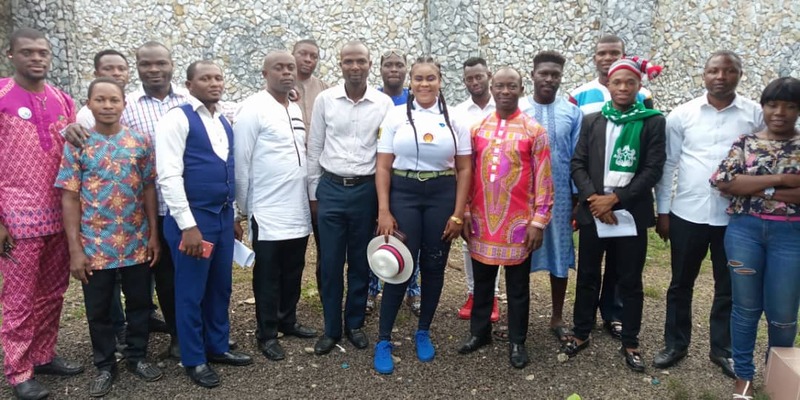 Youths in Politics, YIP Delta State Chapter, has congratulated Delta State Governor, Dr. Ifeanyi Okowa over his re-election, saying Dr. Okowa has transformed Delta State in the last four years. The group in a statement signed by its Delta State Ambassador, Amb. Emmanuel Oguori and made exclusively to Fresh Angle International, averred that Governor Okowa has embarked on people oriented projects, especially in road construction, building and renovation of public schools from primary to tertiary institutions, championed sports development as well as youths’ empowerment. YIP urged Dr. Okowa to continue “the good work he has started and consolidate on his achievements in order to finish strong”. 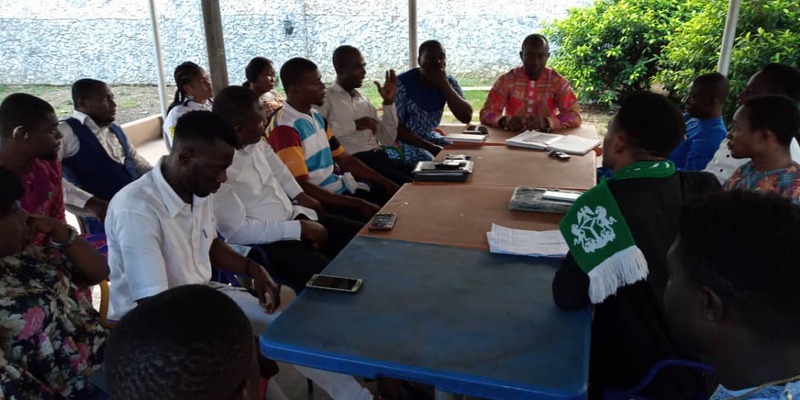 They appealed to the governor to empower their members and incorporate them in terms of political recognition in order to continually get support of the youths more than they (YIP) mobilized in the build-up to his re-election.